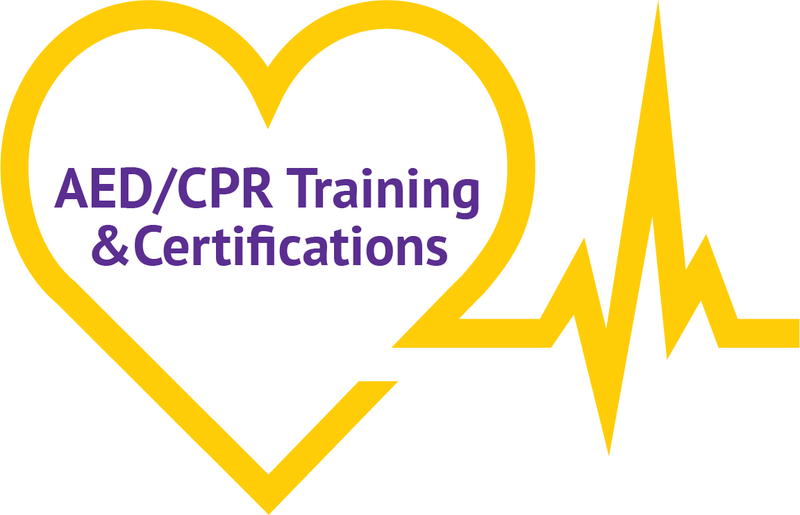 Complete AED & training packages. 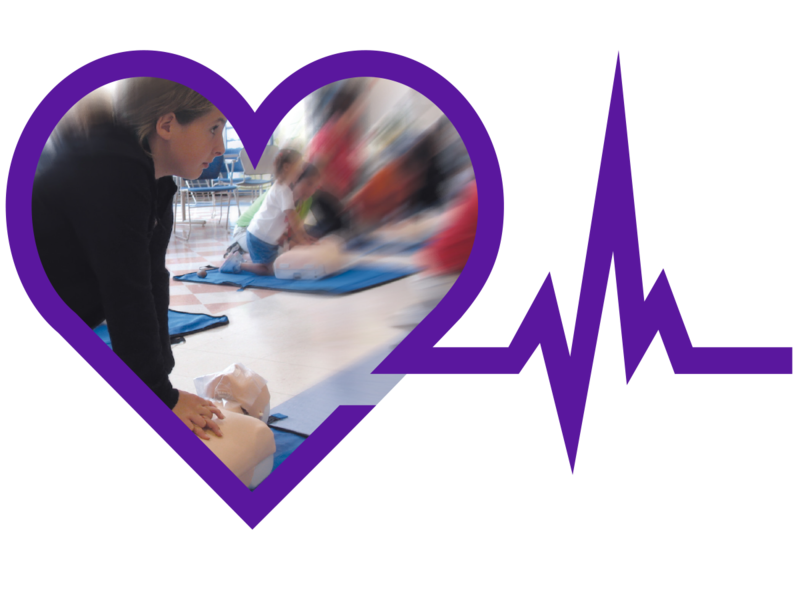 Custom group AED, CPR & first aid training to fit your needs. Call now for special group rates 212.564.6833. Defibrillation within 4 minutes of sudden cardiac arrest increases the chances of survival to 60%. 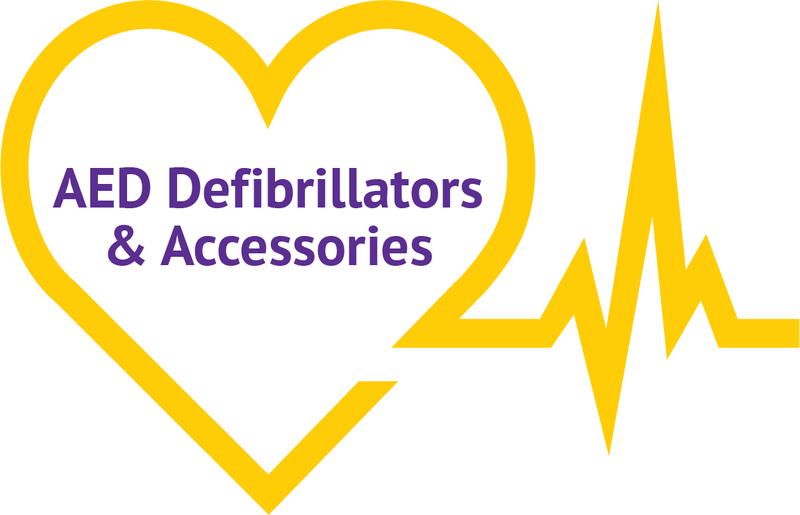 Combining CPR with AED defibrillation could save the lives of up to 40,000 sudden cardiac arrest victims per year. 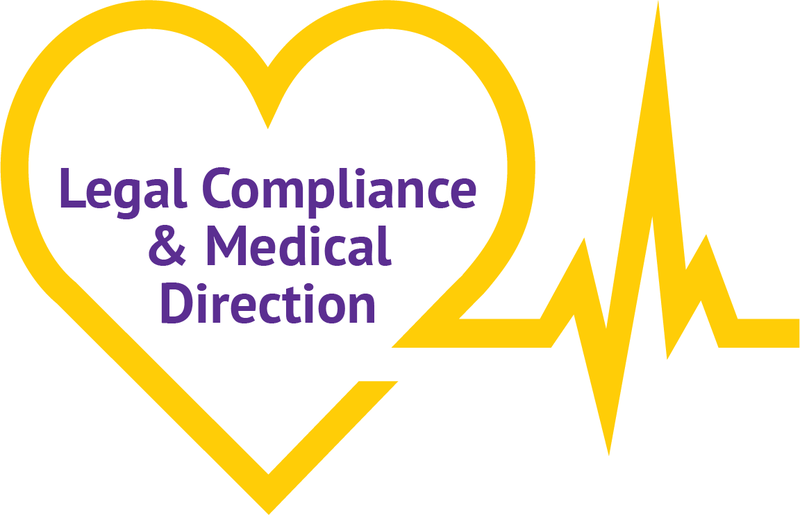 Over 350,000 deaths are due to sudden cardiac arrest each year. 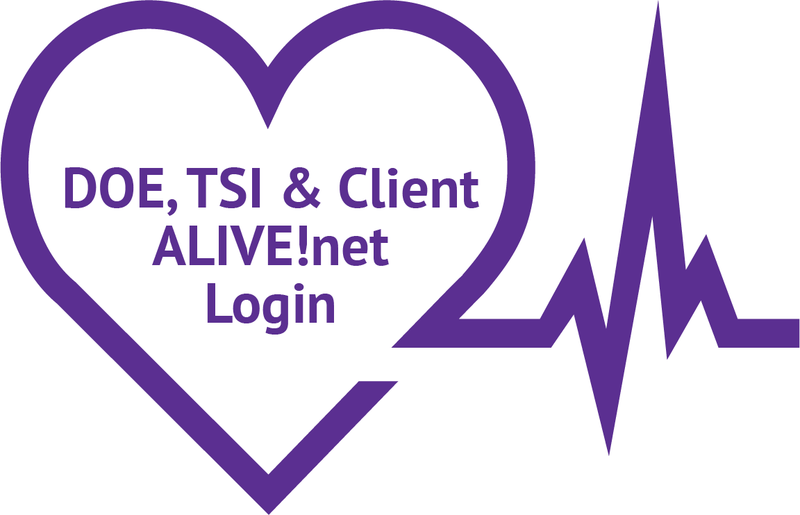 About 10,000 sudden cardiac arrests occur at work each year. 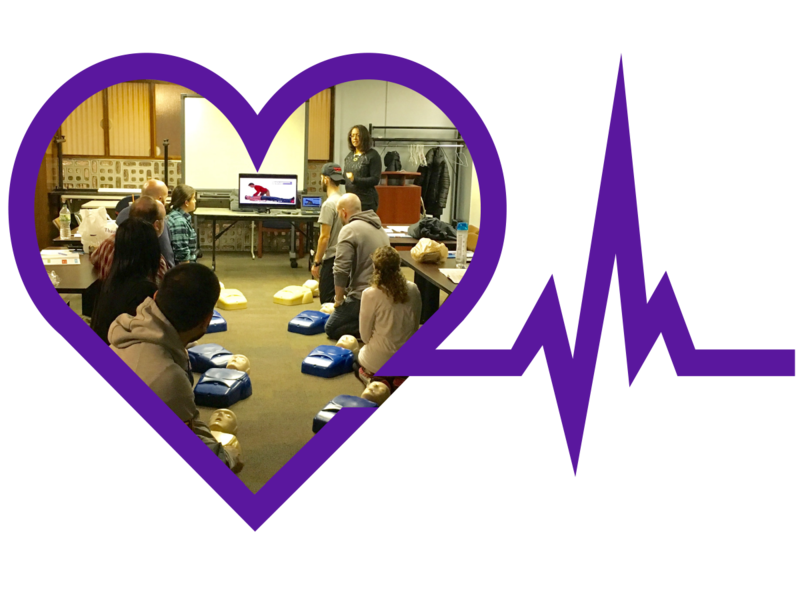 Call us for special AED & group training packages 212.564.6833.